Elizabeth Char offers over 14 years of finance and real estate experience with a focus on commercial projects. 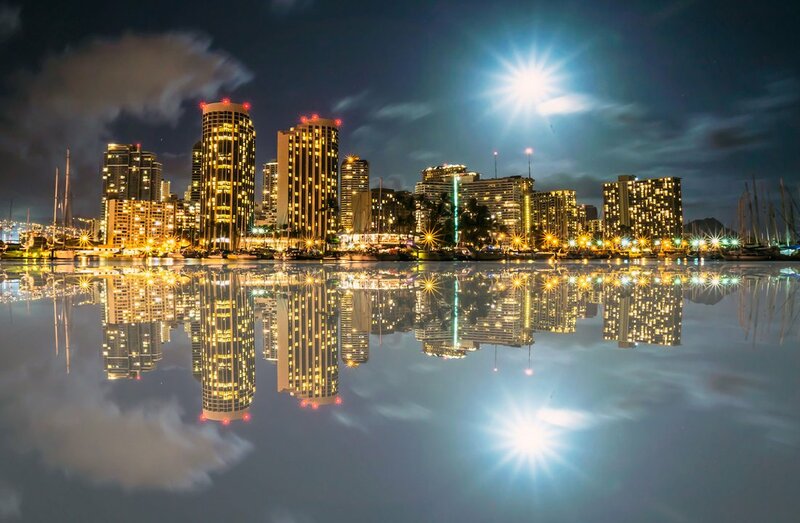 At Hawaii 5-0, she is the lead commercial real estate agent and provides oversight on development and project finance including financial modeling, budgeting, projections, contract management, and scheduling. Elizabeth began her career as a management associate at one of the largest financial institutions in Hawaii. She was assistant vice president in the corporate and commercial banking division serving both the market and national commercial accounts. She then became a loan officer and vice president of a nonprofit specializing in affordable housing/low income housing tax credit (LIHTC) financing and consulting. Most recently, she worked as a consultant for real estate projects with a focus on affordable housing and project finance. She received her MBA from the Shidler College of Business at University of Hawaii–Manoa. Elizabeth speaks English and Korean.